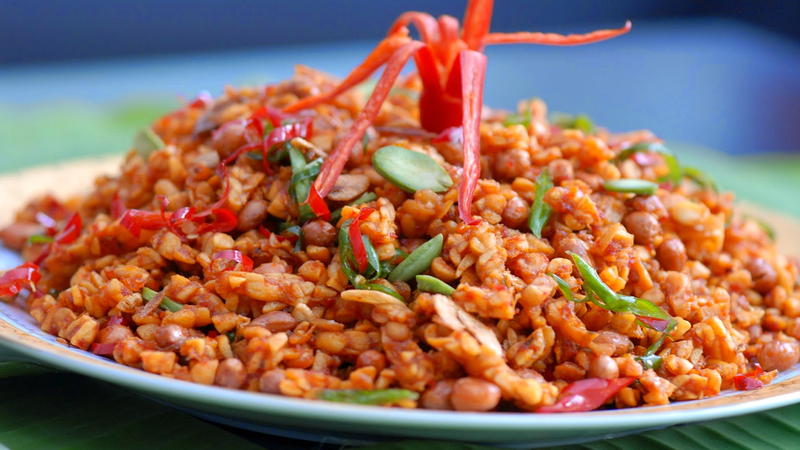 Simple Tempeh Recipe Spicy Sauteed - The best collection of recipes tempeh tasty, easy and simple to make your own in the kitchen of the house itself. Here the best easy tempeh recipe how to cook easy tempeh recipe. Tempe is a food made from processed soybeans. 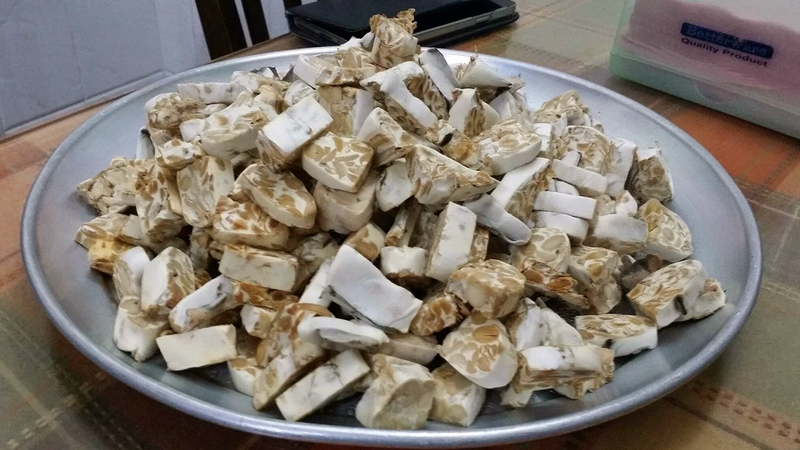 These foods contain vegetable protein, delicious tempe and savory is a typical Indonesian food derived from soy protein qualified for the body's needs. The following recipe is to cook tempeh with a variety of processed soybean. 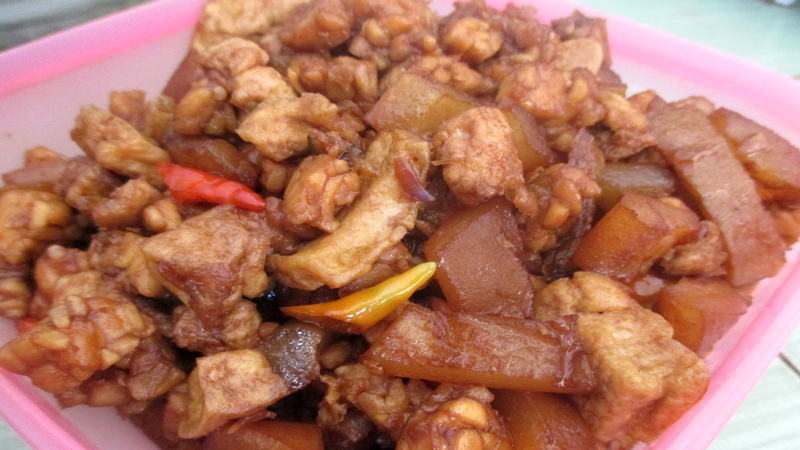 Cooking spicy tempeh is one of the variations that we provide on the menu this time. Processed modern tempeh recipe in a way we can easily create yourself by studying with us from the simple to the processed unique tempeh recipe. The first step, take the tempeh, then diced lengthwise, then set aside. The second step, sauteed in garlic, green chili, red chili sauce and onion until fragrant, then enter the tempeh, then stir stir and leave until the color changed. Furthermore, give a little soy sauce, then stir stir until evenly, then season with salt, then stir stir, and give a little water to soup.